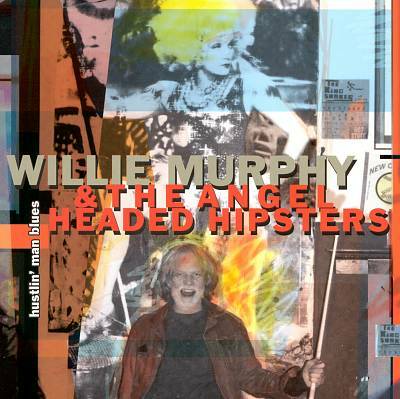 Former Bonnie Raitt bandleader and producer (her first album) Willie Murphy sure likes to mug while he's playing and singing his brand of blues. This mugging can consist of outrageous shouting and yelled exhortations or be conversational in tone, but it's always there. While this approach is probably wonderful in the context of a club performance, it does little to extend his rep as a recording artist. 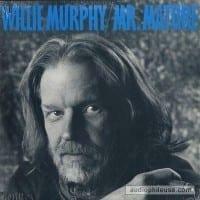 It also doesn't help that Murphy has chosen to fill up this album with songs so overrecorded ("My Own Fault," "Built for Comfort," "Spoonful," "300 Pounds of Joy," "Reelin' & Rockin'") that you almost resent their presence on this disc, no matter how much Murphy's versions deviate from the originals. 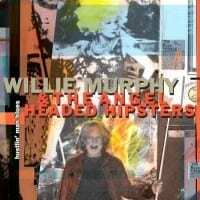 It takes Willie almost half the album to get around to putting an original song or two in the mix, and "What Daddy Wants (Momma Needs)" and the title track feature lyrics strewn with cliché after cliché and vocals so over-the-top and comical you wonder at times whether you're supposed to take any of this seriously. This won the Best Blues Album for 1998 award at the Minnesota Music Awards. But this is largely generic bar-band blues for the yuppie crowd, short on subtleties and long on yahoo-style entertainment.